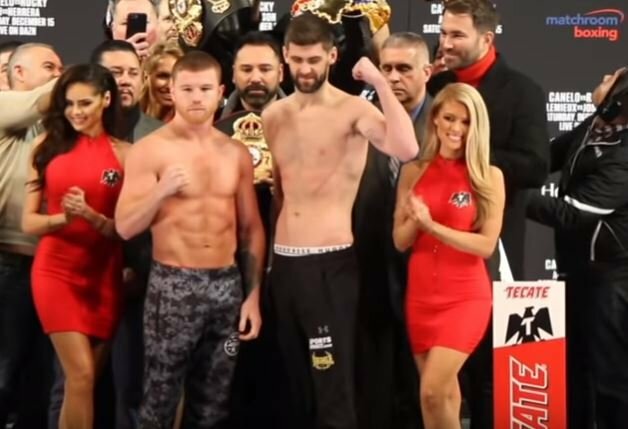 Liverpool’s Rocky Fielding lost his WBA ‘regular’ super-middleweight title last night but only to one of the best pound for pound fighters in the sport of boxing today, Canelo Alvarez. The fight was stopped in the third round after Alvarez landed a perfect body shot on Fielding. The referee intervened straight away as Fielding was unable to recover and beat the count after the rib cage smashing blow. There is no shame in losing to Canelo Alvarez at the end of the day. Ultimately, his star and name in world boxing will have grown from being on such a large stage this weekend at Madison Square Garden which should lead to even more opportunities down the road.